US demand for decorative stone tile is forecast to rise 6.7 per cent per year through 2017, reaching 35 million sqm. Gains will be driven by a rebound in building construction spending. The new housing market will register double digit demand advances as housing completions grow from their low 2012 base. The demand in nonresidential building construction applications will also increase at a fast pace, spurred by strong growth in office and commercial construction spending and increasing use of tile as a low-cost, low-maintenance flooring alternative to carpets and rugs. Growing rapidly natural stone tiles are expected to overtake porcelain to be the second largest type by 2017. 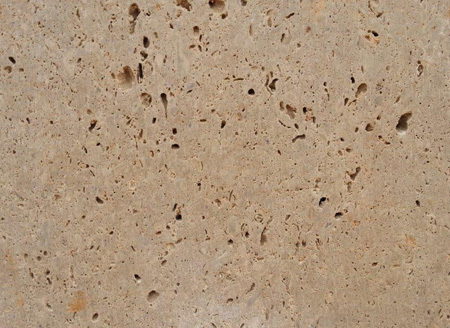 The demand will zoom up due to fast rise residential demand for natural stone flooring. House owners' increasing option for granite tile flooring because it is an attractive, durable material that increases home values. Natural stone tile flooring is suitable for utilisation in nonresidential structures such as hotels, high-end resorts and shopping malls. Foreign trade player countries such as Brazil, China and Turkey are the biggest suppliers to US market.